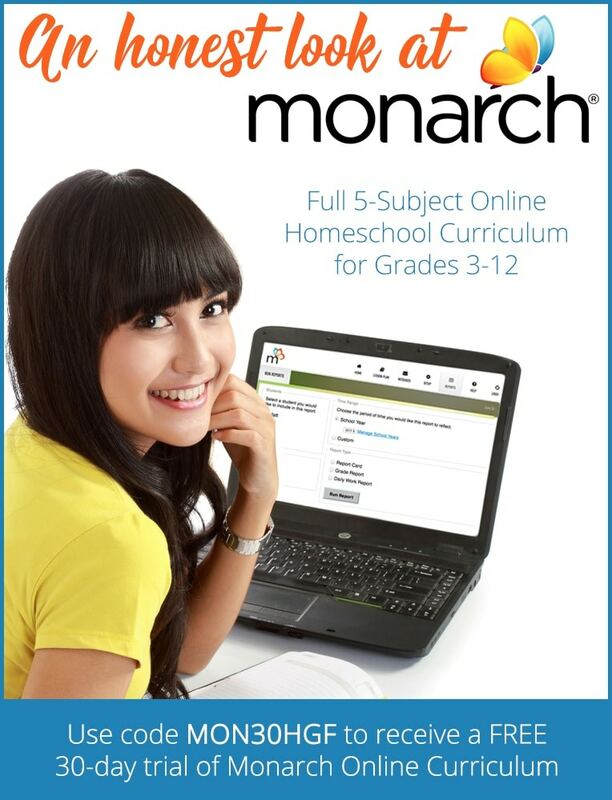 Alpha Omega Publication’s Monarch Homeschool Curriculum is the first full online curriculum I have ever used. 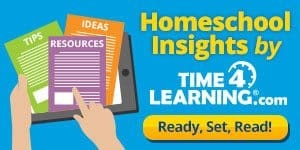 I was at a place in my homeschool where I knew that my children were ready for some more independence in their learning and this looked like a perfect fit, with so many advanced features that I cannot wait to share with you. I felt like starting a full online curriculum was reaching a milestone of some sort in my homeschool. 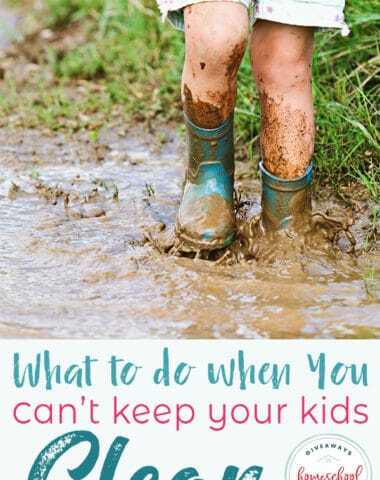 Doing so meant I was also instilling accountability and bringing about more structure to our homeschool; we needed that. I also needed to be a little less hands-on and allow my children to be more responsible for their work and assignments. I heard some really great things about Monarch, so I was super excited to be able to try it. I used Monarch with my 3 children. The two boys are very hyperactive (12 and 8 years old); one of them has a learning disability. The third child is my daughter, an overachiever to say the least. I am glad to use the lens of these differences in reviewing the Monarch curriculum. I will share with you how Monarch worked for us and if there were any particulars that came up with the different children. Monarch Homeschool Curriculum is an internet-based homeschool curriculum for children in the 3rd to 12th grades. I live in another country, so I appreciate that Monarch is available at anytime and anywhere in the world. The online subjects are Bible-based and in five main areas including Bible, History and Geography, Language Arts, Math, and Science. Our family started Bible journaling last year, so a subject dedicated to teaching the Bible is a great addition to our regular family bible study. 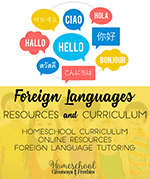 There are also over 115 electives in the curriculum that you can purchase separately. Some intriguing electives include French I and II, Personal Financial Literacy, Business Computer Information Systems and more. You can find Monarch electives on sale in the AOP website or in other websites like Christianbook.com. Once you login as a teacher, you need to “assign your subscription”. A subscription basically means to add your student; then assign courses and a grade level. From the teacher login, you can now go to “student set up” and create a student. This process is super simple and this is where you create a login and password for your student to use. After you create your student account, you can set up your homeschool (School Set-up). “School Set-up” is where you would set up lesson parameters, like how many questions to answer or how many attempts can be made on questions. The curriculum setup (Curriculum Set-up) tab is where you can assign courses to your student(s). Monarch provides a Teacher’s Guide in order to understand how to set things up. I saved the Teacher’s Guide to my desktop just to reference it, if needed. I found that it answered any question I had about the screens and processes. If you do not read through the Teacher Guide initially, definitely keep it handy. It is comforting to know that you have something comprehensive to reference, instead of having to contact Customer Service. Sometimes you just need answers right away and the guide is readily available. We don’t really have to use it anymore, but we did in the beginning, while we were getting used to the curriculum. Monarch also provides a Student Guide that my children have saved on their PC. It was extremely useful for my kids when we first started using Monarch. I can tell you of an instance I can remember. One of my children can get frustrated fairly quickly. He had taken a quiz, but didn’t finish it; he thought he finished it and therein lied the problem. He skipped over or missed a question, then logged off before completing it. When he logged back in trying to move to a new lesson, the site kept taking him to his last quiz. By the time I knew it, he was just over the top irritated. Following a continuous yelling for “Mom!” from across the house to help him, we looked through the student guide together. From the guide, he concluded that he probably had not completed his test. Basically, his account was stuck on “Quiz Mode” until he completed the quiz. Now, if he comes to a road block, he knows to look in the Student Guide first. 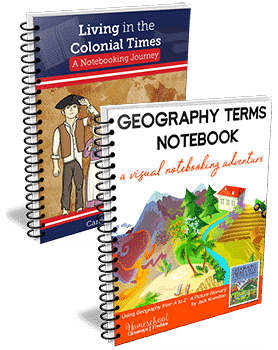 Monarch provides a variety of curriculum subscription options. Grab some coffee, a note pad, and look through the site thoroughly. This way, you can be sure you are choosing the curriculum subscription that best fits your family. Lesson plans- Monarch generates your lesson plans based on your start and end date. In creating “your” school year, you can block out non-school days, field trips, vacations, etc. An example would be if you do school 4 days a week only, you can block out the typical 5th school day. You click generate and it spits out the appropriate lessons and spreads them evenly across all of your school days. How great is that?! Assign/Unassign- You can choose to assign or unassign lessons, quizzes, or tests. For example, my overachiever child (daughter) doesn’t need as many quizzes as she does actual tests. Parents can unassign quizzes and have students go straight to a test. My boys need more practice, so I let them take some of the quizzes. This may bring their grade averages down, but quizzes are necessary for the boys, whereas they aren’t so much for my daughter. You can follow their progress and assign/unassign lessons easily. Grade scale and display- You get to adjust the grading scale. Additionally, the system allows you to display grades as letter grades, percentages or both. Attempts- You can set the number of chances they get to come up with a correct answer before it gets marked wrong. Teacher/Student Communication- You can “email” your students through Monarch for a general “email” or pertaining to a problem you find. If I am really busy while they are logged-on, and they are having a problem, I tell them to just email me their question. They can then move on to another assigned subject until I can respond. This also helps me get more work done at home. 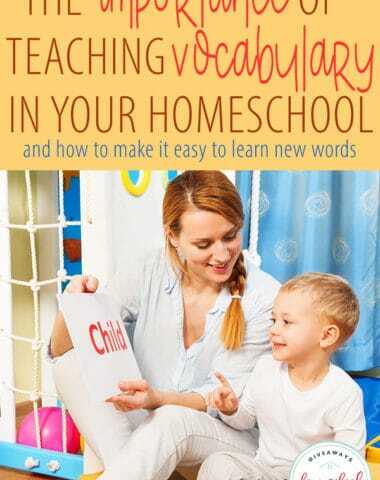 Between the Student Guide and ability for us to email, I have significantly minimized the “calling mom from across the house” during homeschool hours. Setting parameters- You can set the spelling, capitalization and punctuation parameters for typed-in answers. For example, you can set strict spelling parameters or less stringent parameters for students who struggle with spelling. Grades- You can change grades. If you have a debater at home, you can change a grade if their point is valid enough. Sometimes, I think it’s warranted to do so. Reports- There are many reports provided by Monarch curriculum, but I will only name a few. Subject reports detail how long students spend on a subject for the year and how long each day/lesson takes. It also details how many times it took to answer the questions correctly and how many were missed with a total score. It shows any games that were played with the lesson and how well they did on the games. Detailed Report Cards can be printed at any time for one or more subjects. Customization- Monarch has over 20 cool background layout themes to be displayed for each account. Each learner gets to choose their layout, based on what the parent allows from their admin. This was important, because none of my children wanted the same looking background. It was fun for them to pick out their own backgrounds; I hope your kids feel the same. One more thing, teacher/parents get to customize their layout as well! The lessons are sequential and a learner has to complete all the lessons in a unit, and in order. Meaning a child can move between grade levels in Monarch, but once they are in a unit, they must complete the assigned unit lessons in sequential order. The “view student work” button allows parents to see exactly where their student is in a lesson. The lessons are linked to the parent/teacher page. When you are logged in as the teacher and preview your child’s lessons, you are able to see the answers for all the questions. It’s great that the parent can view exactly what the student sees on a lesson. This works especially well if the student is working on a lesson and needs assistance. If you are online on a separate PC, you can quickly log-on to view your child’s work to help them; with the correct answers handy. The student and parent can see color-coding on the assignment screens to show assignment status (i.e. in progress, completed etc.). Both student and parent can also click on a calendar view, which provides a complete view of all assigned work for the month. This also can be printed if need be. My daughter likes to print it out and place the calendar in her notebooks. This way if she is not online, she still knows what she needs to complete ahead of time. When a student clicks on an assigned lesson, the lesson content is immediately on the screen for them to read. The lesson screen has a toggle to scroll up and down the page. This makes it super easy for your student to read the content as much, and as long, as they need. The lessons have a split screen; the top portion is the lesson and the bottom holds the comprehension questions. 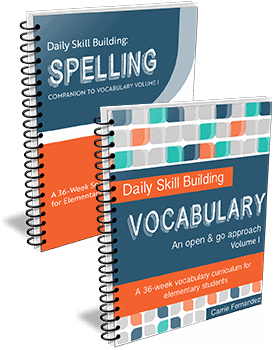 Every lesson has a vocabulary section. 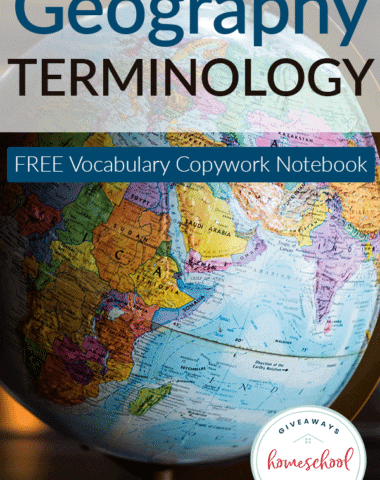 The vocabulary words and definitions are listed in the body of the lesson page. The learner is able to listen to how the word is pronounced phonetically. This is great for my younger son. He usually listens to the whole lessons as well as listening to each word pronunciation. Listening to the lessons works really well for my son. On the other hand, my daughter reads the lessons, since she reads faster and is better at comprehension. There are options on the top right of the screen to print, play, pause, stop and to turn the audio on or off. All lessons have illustrations/images in the body of the lesson. There are diagrams, maps, animations, and other tools to enrich and reinforce what is being taught in a lesson. One of my daughter’s lessons even had cartoon comic strips, which she really enjoyed. She likes to make comics herself, so now she is excited to see new lessons that use comic strips as a reinforcement tool. Each lesson has a “Vocab Arcade”. 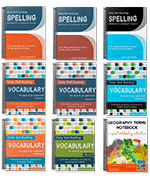 The Vocab Arcade entails learning reinforcement games using a Spelling Bee and Flash Cards. My kids really enjoy these games. Even if they aren’t really into a certain topic, they look forward to the games. Being that Monarch is a full online curriculum, the first thing I must say is that the curriculum has saved me a lot of lesson planning time. Having my children work more independently has freed up much of my time. This has made Monarch worth every penny. You can also click here to find a 30-day free trial on the AOP site. Be sure to use code MON30HGF for access. 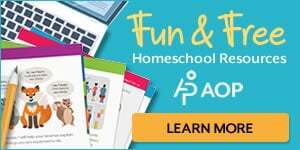 If you are more of a seasoned online curriculum homeschool, this 30-day free trial will be perfect to see if it works for your family. Since Monarch is available anytime and anywhere in the world, it is great for families who travel a lot. You can do homeschool while you are away and enjoy your travels. Monarch has over 115 electives to choose from. You could honestly use Monarch for almost everything. Electives are purchased separately, which is nice that you and your child can be selective in the electives to use. Some intriguing electives include French I and II, Personal Financial Literacy, Business Computer Information Systems and more. Most of these are on sale right now. Monarch offers free Math and Language Arts Placement Tests. The placement tests start testing your child two grade levels below the grade level you select.Your child should continue taking placement tests until they receive a score of 50% – 70% on three consecutive tests. What I like about this method of testing, is that my 8 year old had no idea he was taking a placement test. He breezed through some tests, but when they started getting tough for him, I knew this is where he needed to start. Once you actually subscribe, you can also assign pre-tests and alternative tests to see where your students are in a unit. If they can move on, then it’s easy to unassign units and move them to another lesson. This is really good for you to see where they are and how they have progressed. Simultaneously, students gain confidence if they can move on. This process is a win/win. Automatic grading was a blessing to me. Not having to keep paper documentation of my children’s work lifted a weight off my shoulders. 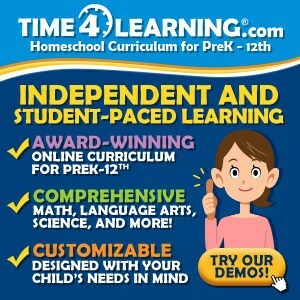 Monarch is a well-rounded option for homeschooling; and having records kept for all 5 subjects online is great for me. It is like having my own personal homeschool assistant. Your students can be at different grade levels for different subjects. Our children all learn differently and at different paces. For example, grade level flexibility allows a learner to be in grade 3 for Math, but be at a higher grade in Language Arts. We really appreciate the amount of multimedia elements Monarch offers for interactive learning. There are movie clips, animations, learning games, audio clips, web-related links and so much more. The multimedia elements are distributed very well as to not have the same type of interactive learning experience for every lesson. According to the Monarch website, there are over 50,000 multimedia elements. If your student prefers listening over reading their lessons, like my son does, Monarch provides 6 different voice over options. Parent/teachers select the voice for the student to hear from the teacher page. My boy learners chose Ava’s voice and my daughter chose Tom’s voice. I think these two voices are the most relatable or human-like. There are voice options that sound like robots, which I thought would be super cool for boys. It is nice you can give your children the option to choose what voice they prefer, giving them some more ownership to their learning experience. My children still need my help on certain areas, but Monarch has really helped them take ownership of their learning. It keeps them organized and provides an automatic result when they are done with a lesson. Now, when I sit with them to offer help, I find myself less frustrated. I just wanted to share this, because I think it may help. Doing lesson plans and having a fear that I may not be teaching my children all they needed was like a black cloud for me. Having a full online curriculum in Monarch has really relieved some of my stress. Monarch’s flexibility and its ability to allow learners to manoeuvre between grades for different subjects really works well for families. Not only this, but once your family gets the hang of using Monarch, it is straightforward and supports a more structured and organized homeschool. It has all the subjects and content needed for a well-rounded curriculum. Students take more responsibility and independence with Monarch. 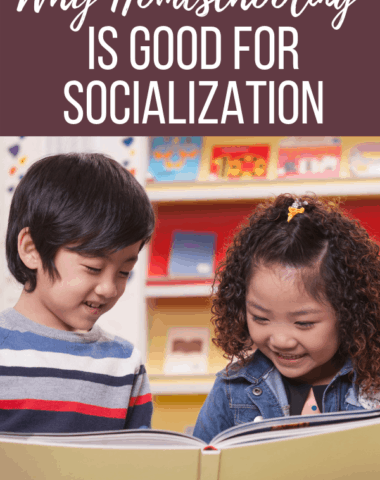 I was reluctant in the beginning, but when I saw how I had more time and how my children took more ownership of getting assignments done… I knew it would work well for other families as well. It is easy to get started with Monarch, and there is little parent involvement required once your children get accustomed to how the system works. Monarch has a textbook-like feel to it, except that the learning through multimedia elements creates a more interactive experience. The more structured experience in my homeschool worked well. We do homeschool Monday through Friday. Fridays are usually used for assignments that we didn’t finish during the week or that my children didn’t get to. However, Monarch allowed for more free Fridays, which they loved! I let go of the reins and trusted God to reign instead. Thank you for letting us share our Monarch experience with you. You can learn more about how Monarch Curriculum works by signing up for a FREE 30-day trial. 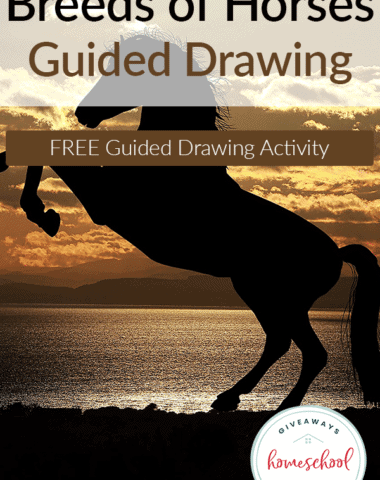 Use code MON30HGF for your free access. Monarch is a Christian online home school curriculum for grades 3-12 that’s compatible with most web browsers on a Windows® or Macintosh® operating system. Your Monarch Plan gives you unprecedented access to 50 online homeschooling courses for up to 3 students in the five subjects of Bible, history and geography, language arts, math, and science. Monarch is completely online. With just a username and password, you’re curriculum-ready in seconds. Bring learning to life with over 50,000 multimedia elements! Know what’s coming up in Monarch with handy screens that show your child’s daily assignments, a curriculum overview, due dates, subject reviews, and grades. Monarch provides a convenient and clear series of views for teachers. At Alpha Omega Publications, we want to improve your effectiveness as a teacher and promote your child’s academic enjoyment. To accurately place your child into our Christian homeschool curriculum, we offer free placement test resources for Monarch. 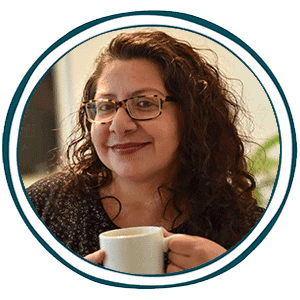 This complimentary webinar presents an overview of Monarch to those who have newly joined the curriculum and those who are still in search of the right fit for their homeschooling family. Monarch’s secure learning environment stores your child’s academic records for seven years after your subscription ends. Accessible anytime, your child’s grades are neatly logged, so you have everything to accurately prepare high school transcripts. Monarch’s unsurpassed online learning program lets you leave a smaller carbon footprint in the world by eliminating the need for textbooks, CD-ROM software, or printed copies. Monarch History & Geography is an in-depth, online study that increases students’ appreciation of God’s activity through history as recorded between man and his relationships. 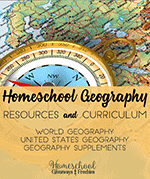 This Christian homeschool curriculum for grades 3-12 encompasses six major strands, including geography, history, government, citizenship, economics, and social studies. Special topics like career preparation and finance management also are included. Monarch Math is an online Christian homeschool curriculum that trains students in grades 3-12 to successfully use mathematics in real-life situations. Major content strands developed at all grade levels include number skills, geometry, algebra, data analysis, and probability. Monarch Math uses mastery-learning techniques to build upon previously taught concepts and promote independent cognitive reasoning. Monarch Science is an interactive online program for grades 3-12 that focuses on explaining the physical universe God created, while developing students’ observation skills. The elementary and middle school grades present each area of science in an independent survey basis, while high school grades focus on a specific area of science, such as biology, chemistry, and physics. The four major strands flowing throughout this Christian homeschool curriculum are life science, Earth and space science, physical science, and the nature of science. Monarch electives can be added to a subscription plan easily at any time to create depth and offer variety to traditional coursework. Available for students in grades 4-12, these Christian homeschool curriculum electives widen students’ knowledge and provide a well-rounded educational experience. Diverse electives allow for concentrated focus in specific discipline areas. Subject areas include world languages, history, literature, math, science, geography, health, civics, career courses, and more. You can learn more about how Monarch Curriculum works by signing up for a FREE 30-day trial. 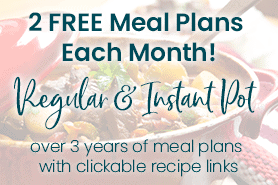 Use code MON30HGF for your free access.